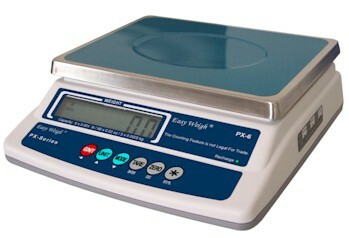 EasyWeigh PX series Digital Scales arehigh Resolution 1/6000 NTEP approved class III legal for trade. AC (included) or rechargeable battery -- battery with over 100 hours of continuous use! Comparator for Hi-Lo check weighing, customizable hold feature. 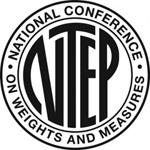 7 weighing units: lbs, oz, kg, g, pcs, % and lb/oz.